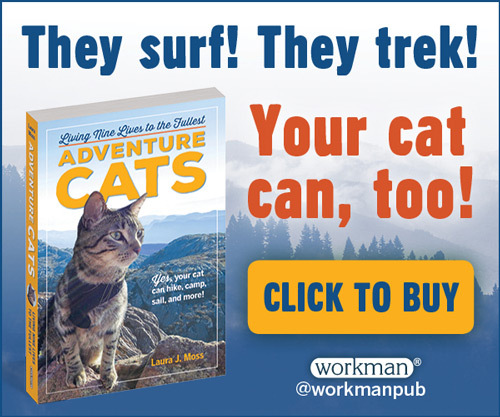 The highway is calling your name, but you don’t want to leave your cat behind while you go road tripping in your RV or van. 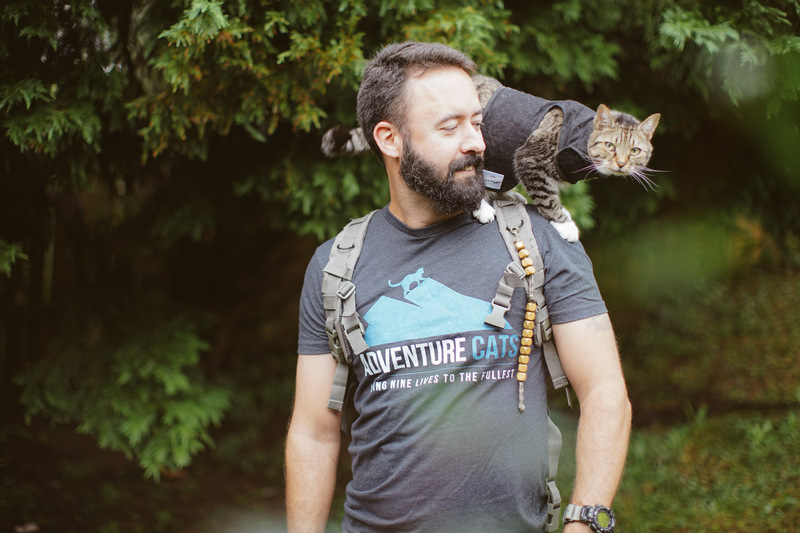 Luckily, if your cat is an adventure cat, you don’t have to be separated. 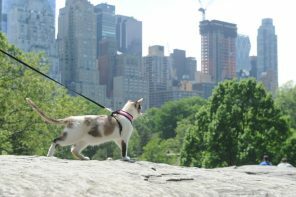 Not all cats are good candidates for life in a home on wheels, but if you’ve got a leash-trained kitty who is accustomed to car rides and confident in a harness, your cat may be the “purrfect” road trip companion. With the right preparation you can make sure your cat enjoys RV travel as much as you do. 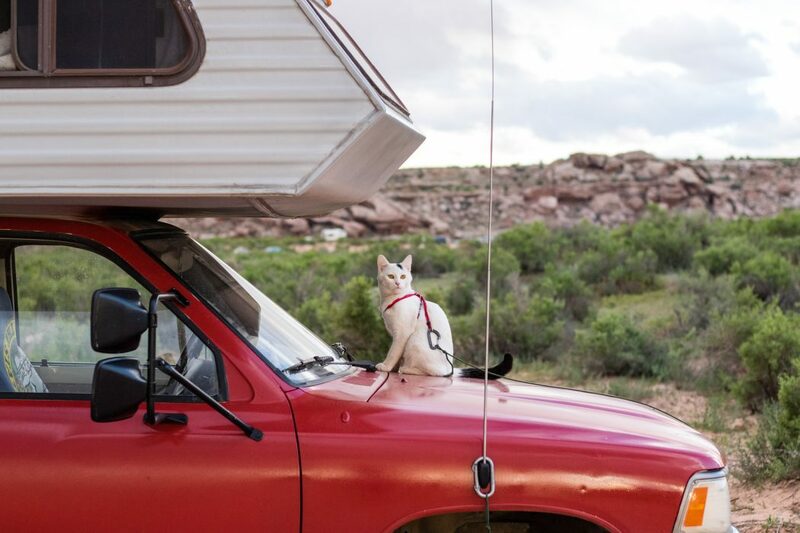 The first step to planning an RV adventure with your cat is introducing them to the vehicle. Put your motorhome in park, because it’s best not to leave the driveway until your cat is fully adjusted to and comfortable in their new surroundings. According to veterinarian Dr. Alisha Tran, this process could take anywhere from a few days to weeks or longer depending on the cat. 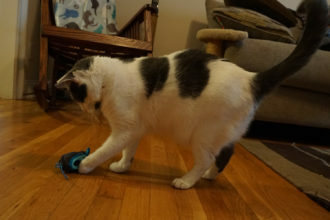 Dr. Tran suggests bringing some of your kitty’s things into the RV during the adjustment period. 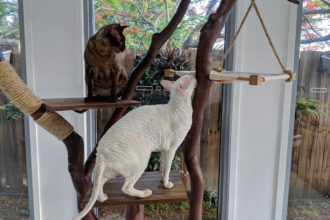 Having their usual bedding, toys and scratching post in their new environment will help cats feel safe as they figure out their new surroundings. 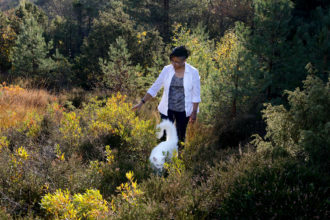 It will also introduce familiar scents into the vehicle. 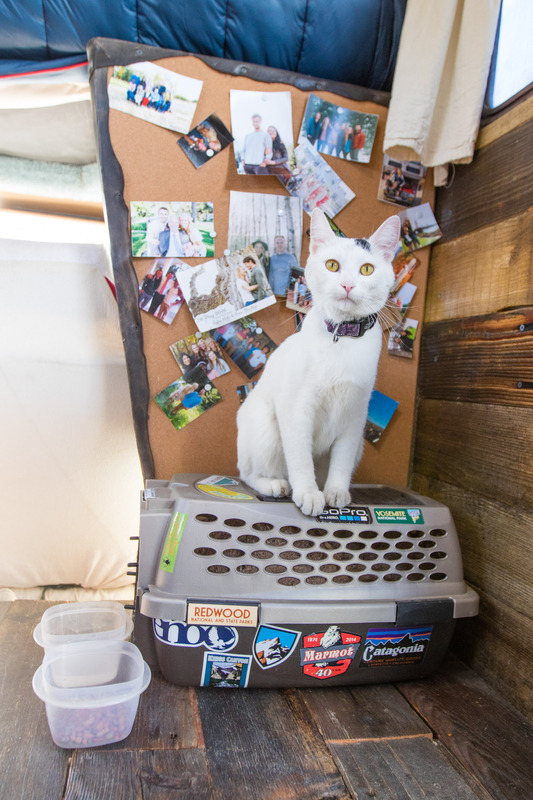 “The goal is for the cat to feel like the RV is a comfortable zone,” says Dr. Tran, who recommends using Feliway diffusers, sprays and wipes in your cat’s new mobile home. While your kitty is busy sniffing around your caravan, you can get busy making a plan for any medical needs that may come up during your road trip. A well-stocked feline first aid kit could come in handy and should definitely include any medications your cat might need. A hard copy of your cat’s veterinary and vaccine records are good to have, too. 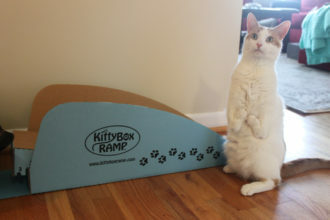 There are as many places to put a litter box in an RV as there are RVs on the market. In larger motorhomes, placing the litter box in the bathroom beside the toilet can be a good option, but in smaller RVs with wet bath-style washrooms, this isn’t very practical unless you want to be moving the litter every time you take a shower (although some RVers do just that). Luckily, creative use of space in RVs — and even vans — opens up a ton of litter location possibilities. RV dwellers have put litter boxes under beds, in empty cargo compartments and in cabinets outfitted with cat doors. Things can be trickier in a van, where space is even more limited, but litter and van life can mix. One Australian couple reports success securing their cat’s litter box under one of the back seats with Velcro. 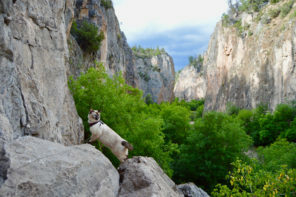 As for Vladimir — a kitty who’s traveled to all the U.S. national parks — his humans keep his litter box in the shower. 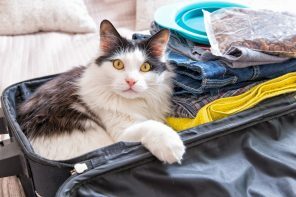 When your cat is comfortable in the space it’s time to begin your road trip, but a cat should not be left loose in an RV or van when their new home is in motion. “While the vehicle is moving I would recommend that the cat is confined in case of an accident,” notes Dr. Tran, who suggests cats ride in a large crate secured by a seatbelt. Loose cats can not only be injured in the event of an collision, but they can also inadvertently cause one if they are roaming near the driver. When your RV is stopped and you’re ready to explore outdoors, make sure your cat wears his or her harness, collar and leash. 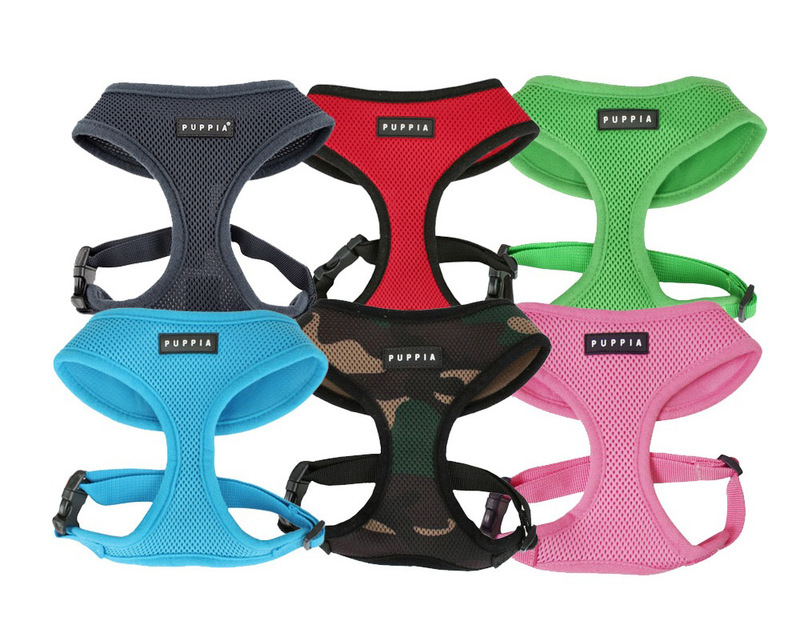 A long line secured to the RV or van is perfect for allowing your cat to explore the campsite while you supervise from the fireside, but a collar with ID and a microchip are also necessary just in case your cat does slip outside without her harness on. 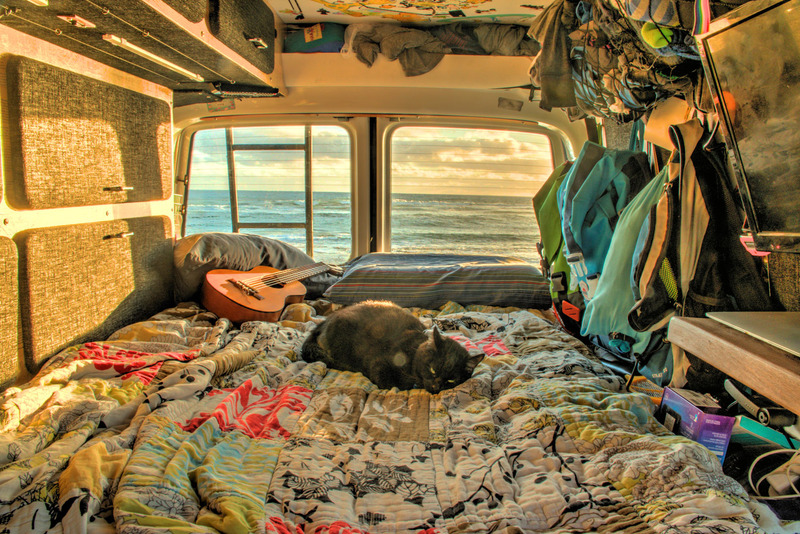 Traveling with a cat means going slow and taking precautions, but whether you’re hauling an Airstream or living that #vanlife, if there’s room in your heart for a cat, there’s also room in your vehicle.